Get the story behind the song at this all-acoustic country music performance at Rhythm and Riffs. 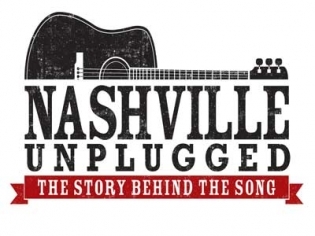 Songwriters of some of the biggest country music hits get to showcase their music and tell the stories behind the lyrics. This is an interactive, all-acoustic performance that has become extremely popular in Vegas over its 9 year run. There are different entertainers on the roster each week and the performance is impromptu often involving the audience. The free show has become the go-to spot on Friday evenings for anyone who is a fan of country music. Occasionally a big name star steps onto the stage for a unique thrill as they perform their hits with the help of the songwriters.